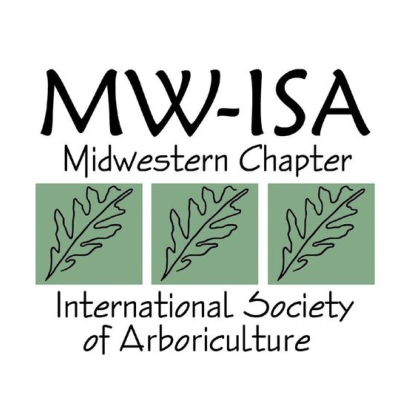 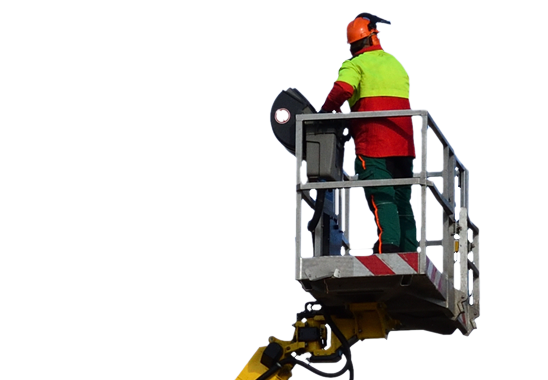 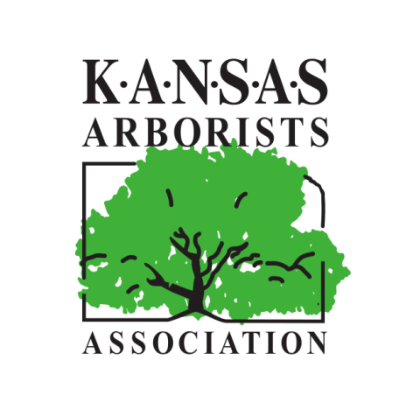 Searching for Optimal Tree Care in Raytown, Missouri? 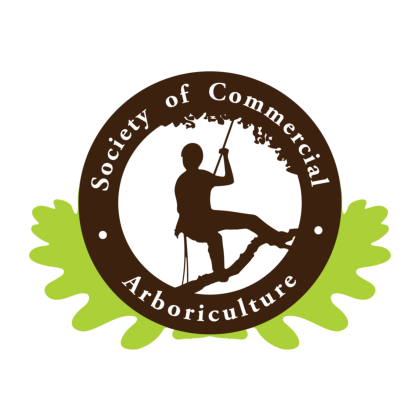 If you live in Jackson County, Missouri and are looking for fast, high-quality tree care at an honest price, SAFETY Tree Service is for you! 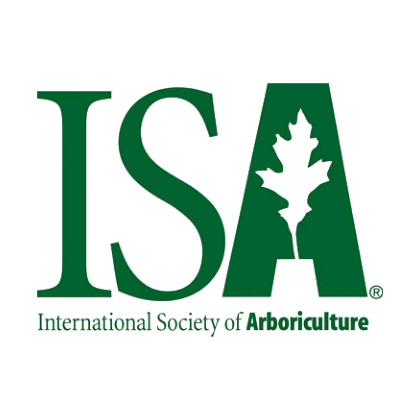 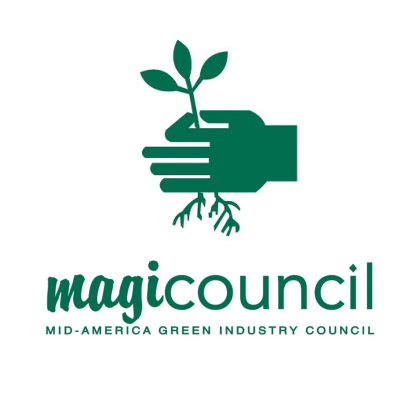 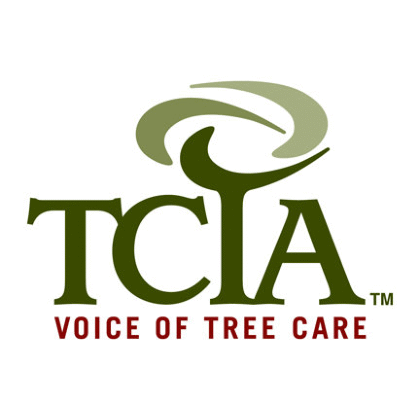 Contact us today to chat with a certified arborist and schedule a free estimate for your residential, commercial, or municipal tree care needs.